Celestials is a double album. Album 1/Sister: Tracks 1-8. Album 2/Brother: Tracks 9-16. 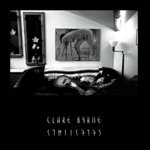 Clare Byrne’s latest song cycle wields folk rock, rhythm & blues and gospel in acoustic/electric mixes, with incisive, introspective lyrics. 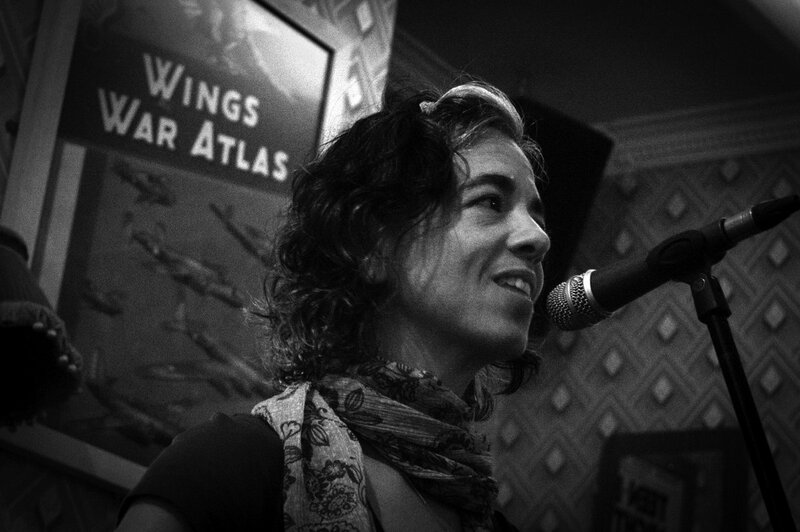 Celestials assembles a powerful and multi-talented group of musicians from Burlington, VT and Brooklyn, NY. 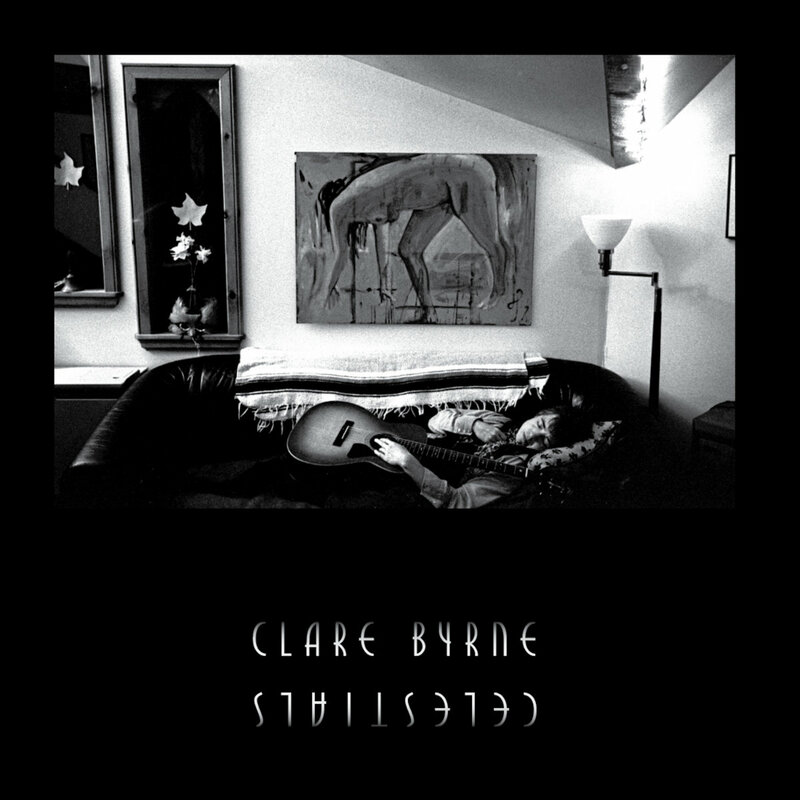 All Songs by Clare Byrne except "Cincinnati Lover" by Rodrigo Alonzo, and "The Water is Wide," Traditional. Contributing Artists: Rodrigo Alonzo, Paul Besaw, Selene Colburn, Chong Ho Kim, Jom Hammack, Colin Henkel, Danielle Hill, Hiroyuki Ito, Alec Julien, Patricia Julien, Amy Larimer, Nicholas Leichter, Ted Looby, Dan Strauss, and Gus Ziesing. Celestials is dedicated in loving memory of Laura Louise Tietjen Wysong, April 24, 1951 - August 13, 2018.